4. 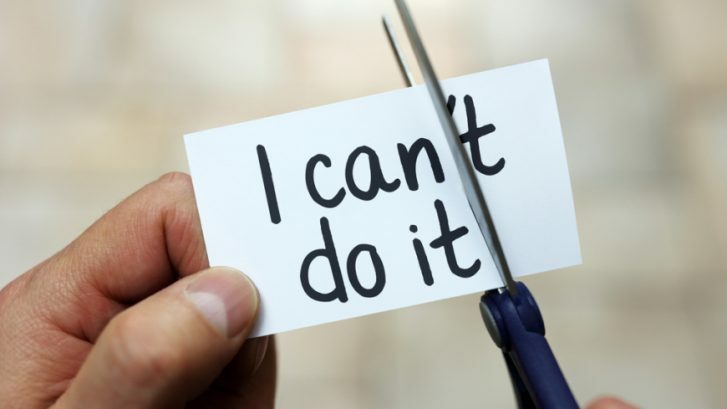 Care about the success of others–REALLY care! Finally, leadership is about accomplishing more than people thought possible. In your business, what are your wildest dreams? What’s your ultimate goal? Never lose that idea and constantly be working towards it. Watch the video to hear more about the four steps towards becoming a business leader, and leave me a comment on what YOU think makes a leader. 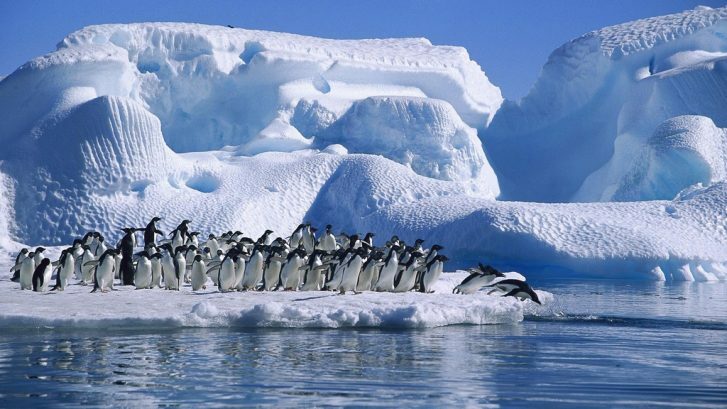 In today’s modern business world, people are working together to crowdsource products, services, or ideas in a team or in an organization creating something together through a joint effort. Therefore, I am asking you to co-create a book with us. Please watch the video below then take the survey. In addition, feel free to share the survey on your social media pages with as many people as you would like. 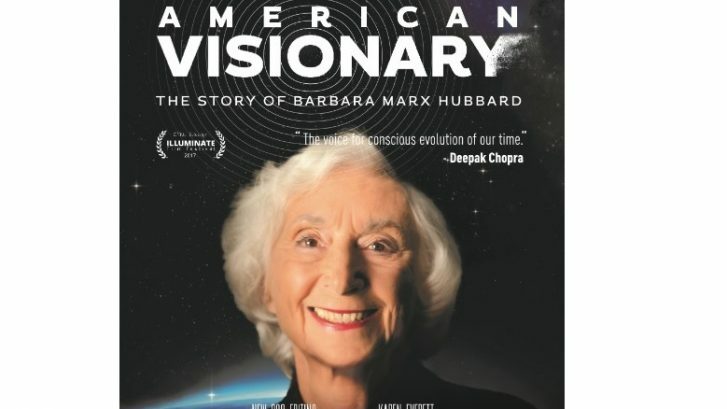 We live in an age of sweeping skepticism. Conflict is pervasive. Balanced discourse is a thing of the past and pundits tell us what’s wrong with society. People complain like it’s an Olympic event, and the marketplace obsesses over the massive problems in the world. Negativity seems to be the norm. We, however, believe there is hope. There is an answer and it does not rest with the problems. It rests with a focus on solutions. 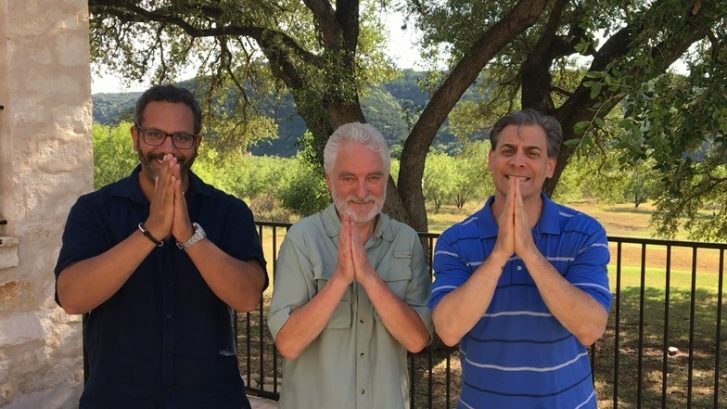 When people focus on problems – they become world-class experts on “the problem.” When they focus on solutions, they become world-class experts on “the solution.” We believe the “solution” lies within The Third Paradigm. As a reference point, a paradigm is a philosophical framework or discipline within which theories and laws are formulated. We believe we are entering the era of the Third Paradigm. Let us take you on a short journey through the three paradigms before we talk more about the solution. What Can Business Do About It? 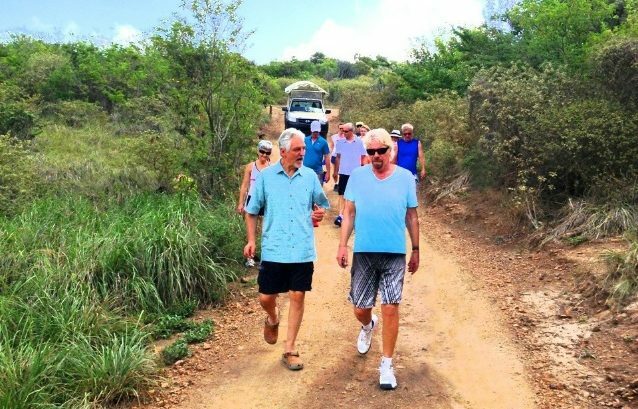 A friend of mine once said, “If we could get every single business person in the world, every single entrepreneur, to play their part, we could get on top of most of the world’s problems.” That friend was Richard Branson, and I took his message about his Plan B Initiative.to heart. 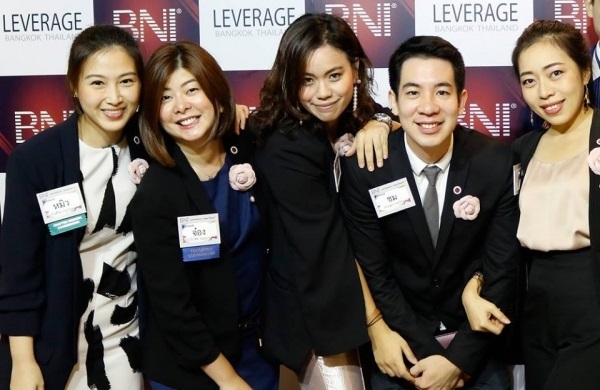 It made me think about what I could do through BNI to make an impact on the globe and sent me on an introspective journey about being a business owner and the responsibility we had to serve not only our customers but society as a whole. What I came up with are four ways to help your business find direction and purpose in helping others, whether it be in your local area or in the global community. In this video, I discuss how businesses can give back to the community. This is a part of what I call the “Ivanisms Series”: all of my personal quotes and phrases and why they have worked for me. Therefore, please watch this video to understand what Richard Branson means. Can Your Business Serve the Greater Good? 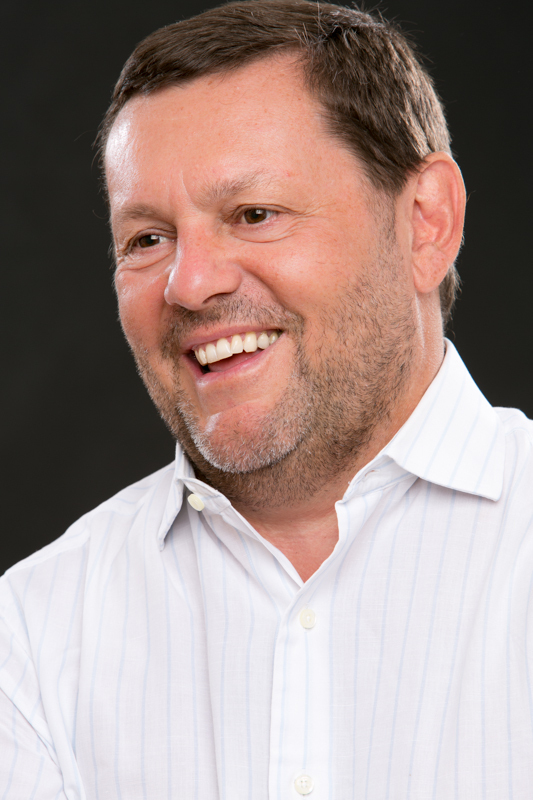 What is Business Voices ™? The BNI Foundation has a long, proud legacy of helping out where schools have needed extra funding for projects not provided for by school districts or state funding. A pivotal factor of our philanthropic work was the creation of the Business Voices™ initiative to provide even more to the schools which have with the greatest needs. 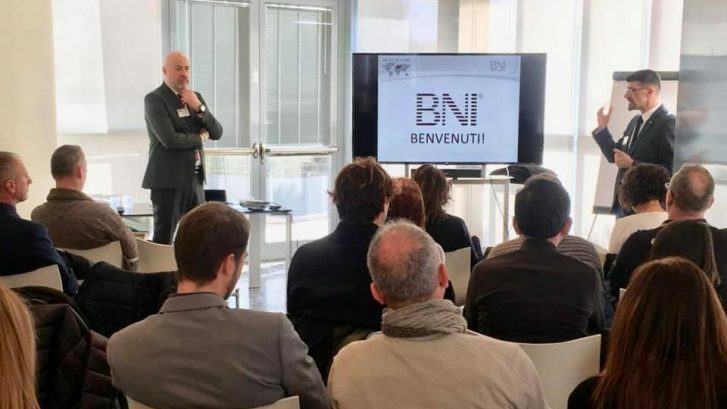 Our initiative pairs BNI members and concerned, engaged and motivated corporations, service clubs and community groups with schools and educational organizations. The goal is to help them find the resources they need to have maximum impact on the kids of our communities. You can turn your competition into your best potential referral source. 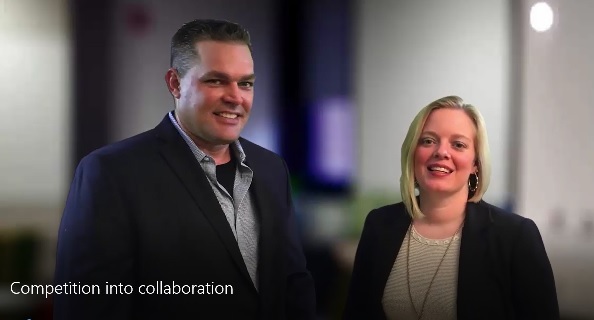 In this video, Tiffanie Kellog and Jason Avery share how he accomplished this in his construction business. There is plenty of business out there if you do it right. Tiffanie Kellog is a professional speaker and trainer with Asentiv, and is co-owner of a business with her husband. 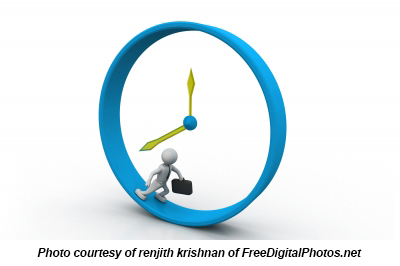 Therefore, Tiffanie has helped entrepreneurs over the years make more money while saving time. Thus, they can have more fun. She is dedicated to helping others make more money in less time. 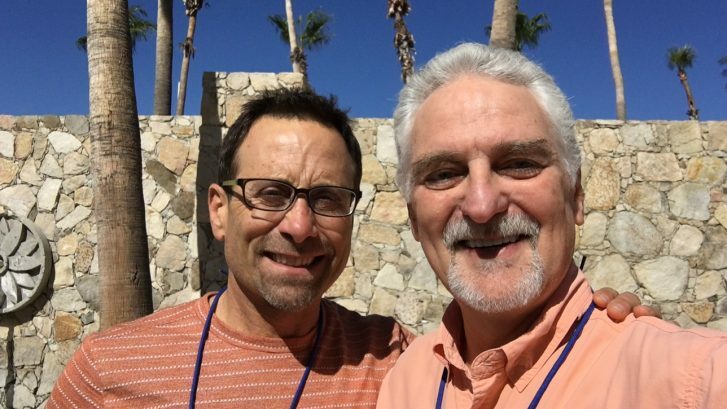 I just spent the five days at my semi-annual TLC (Transformational Leadership Council) event in Mexico. I come away from each of these conferences with nuggets of great information. At this conference, one of the presentations that gave me a lot of great nuggets was from my friend, Alex Mandossian. His talk was called “Discover Your Verb.” OK, I thought it sounded a bit weird but his content is always so great, so I didn’t care – I had to be there. I’m glad I was. It was in fact, amazing. Albert Einstein once said that “nothing happens until something moves.” This is true in business and in leadership because without movement, change is not possible. Alex said that in comparison, Lincoln’s Gettysburg Address contains only 13.1% adjective-to-total-word ratio and Churchill’s “Blood, Sweat and Tears” speech has 12.3%. If adjectives are the problem, then what is the solution? Alex said that it’s not nouns – it’s about verbs or action words. Verbs increase persuasion power and move people according to Alex. The greatest thought leaders in history lived their lives as verbs. Maria Montessori believed in teaching philosophy that bears her name today. Her verb was: TEACH! I TEACH therefore I am. What is your verb? Think BIG. It’s the big movement that you make in your community and your world. What is your verb and why? Share it here. I want to know. Misner’s solution on how to deal with competitors is simple: Don’t pay attention to competitors. Success in business is about constantly improving your product or service, team, and culture. If you focus on these aspects, you’ll improve your position in the marketplace. Focusing on the fundamentals of your business, keeping up with metrics and constantly sharing your core values as an organization are a few ways that you can improve your business. But whatever you do, don’t obsess over what competitors are saying about you. 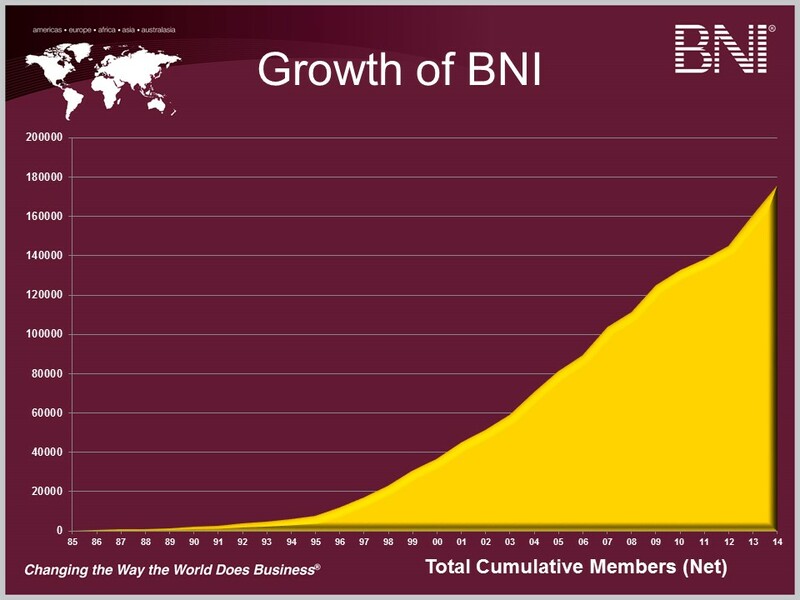 If you keep bettering your own business, you’ll have no need to fear your competitors, Misner says. 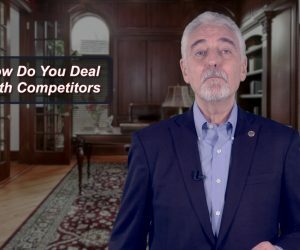 In this video, Ivan Misner discusses how to deal with competition in business. As business people and networkers, and even in our personal lives, we are often trying to make things harder than they need to be. There is an abundance of techniques, for sales, communicating, and general business practices, that are tried and true, so much so that they seem too simple to truly be effective. We re-evaluate them, we “improve” upon them, and we overcomplicate them. Possibly worse, we sometimes just scrap the old way and try to start over from scratch. Often, we think we are smarter than those who came before us. Our egos prevent us from listening to those who have more history. The danger here with reinventing the wheel is that it puts us in danger of history repeating itself. Here are three common warning signs that you may be falling into the danger zone of repeating work, and what to do about them. Instead of solving a problem, you come up with new features to cover it up. First and foremost, this is poor customer service to add features to try to distract from a known issue with a good or service. Instead of wasting your time coming up with new features on an old issue, spend time diving into the old issue and make minor changes on existing features to elevate the whole product. When something with history doesn’t work perfectly, you think it might be easier to start over. Without a doubt, there was a reason things got to where they are. Instead of erasing all of the work of those before you, do a little research. Take time to talk with your predecessors and learn what the motivation behind choices were. Chances are you will discover the core problem, and be able to instead make moves to target that issue, instead of starting over. The wheel you’re looking at reinventing is a common wheel that many business people are faced with. Is your wheel unique to you, or is it something that many in your profession are faced with? If the latter, it is highly possible that there are many people also working to reinvent that wheel right now. Perhaps it is a standard business practice in your field that simply doesn’t work. Instead of putting forth resources (including time and money) to tackle it on your own, see if there is a group in your field working on this issue. If you are working to forge new paths at the same time others are trying to do the same thing, you’re all wasting resources and could likely work more effectively as a team. Have you ever tried to reinvent the wheel? What happened?